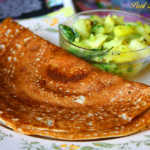 Here is a collection of baking and cooking recipes using bran cereal as one of the ingredients. 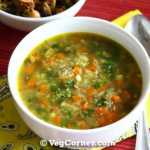 This page will be updated on regular basis. 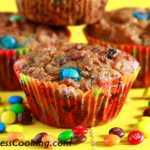 It's hard to believe that the secret ingredient in these delicious double chocolate muffins is Fiber One's original bran cereal. 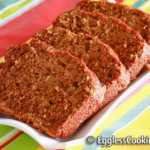 Very easy to bake and delicious pineapple bran quick bread. 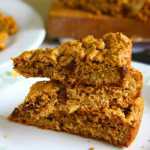 Finish off the bran cereal that no one touches by using it in this recipe and you would be surprised to see the bread vanishing away quickly. 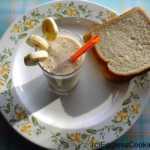 Healthy delicious fiber-1 cereal banana smoothie recipe. 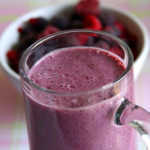 Try it out and you will love it. 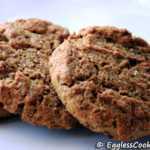 Can healthy bran muffins taste good as well? 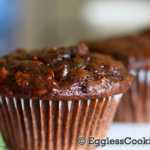 Try this raisin bran muffin recipe to find out the answer. 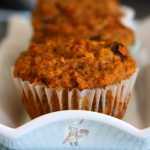 If you are looking for an healthier alternative to start your day or a mid-day snack to energize you without giving a sugar rush, try these high fiber, whole wheat carrot bran muffins and you will not be disappointed. 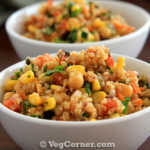 Wondering what to do with the crumbled bran cereal that nobody even wants to touch? Make these delicious egg free chocolate chip cookie bars using the leftover cereal. 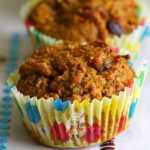 Whole grain, protein packed, low sugar, vegan pumpkin bran muffins good for breakfast, snack or dessert. Bran cereal not a favorite in your house? 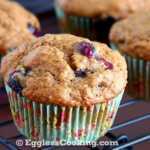 This bluberry bran muffin recipe is the perfect solution to empty the box. 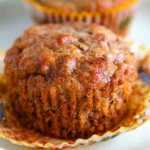 Banana muffins loaded with bran flakes cereal, chocolate chips and walnuts is a delicious way to start the day or perfect as a lunch treat or after school snack.